Dr JBs 48oz Red Hummingbird Feeder. Now available in multiple sizes. 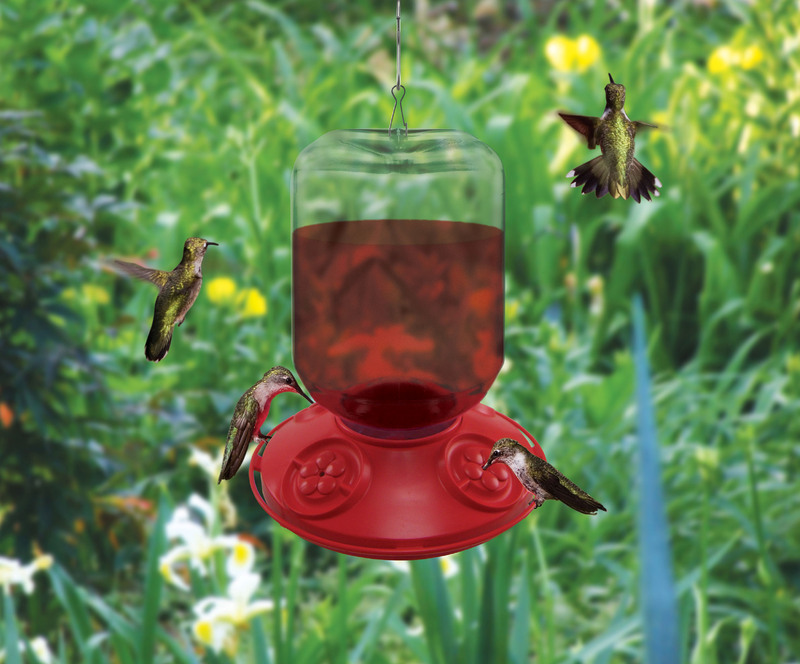 The Dr JBs 48oz red hummingbird feeder, another new larger size!